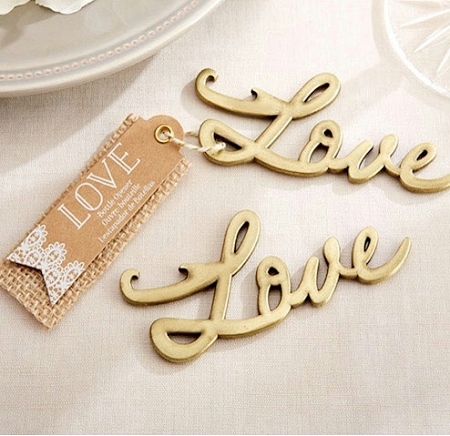 You've found your love and this Love Antique Gold Bottle Opener makes your heart skip a beat! 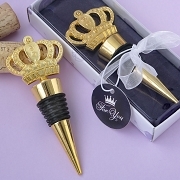 This Gold Bottle Opener from our Golden Glam Collection is a thoughtful keepsake that will remind guests of your special occasion every time they pop open a drink! The shipping was quick, bottle openers are very nice!